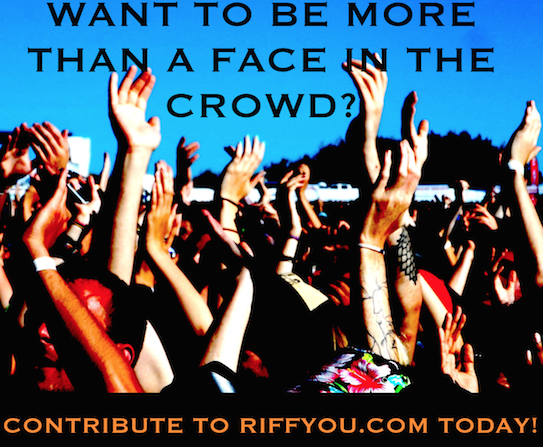 “We are not trying to bone people up the Aristotle here,” contends Record Store Day Canada Chairman, Tim Baker, when asked by Riffyou.com about the Record Store Day pricing, one of the many things detractors of the event like to take shots at. Of late, Record Store Day has become as whipped by the Internet commenter and certain editorial communities, as it has been celebrated and looked forward to by those who want to take in the sights and sounds of the music fan’s second Christmas. Baker, to his credit, has done his best to tune out the former and appreciate the latter. “When I read comments like ‘Record Store Day has become so corporate,’ [I think] that these people have no idea what they’re talking about,” confidently proclaims Baker. “The majority of the product that is actually for sale on Record Store Day is independent product – regardless of if it is distributed by a major label or not. Now in its eighth year, Record Store Day still has one primary objective: bringing fresh faces into independent record shops and showing them that there’s a world outside of downloading and streaming services. This, explains Baker, is a necessity if shops hope to stay in business. Last year – amidst a bunch of bands you’d expect to see a Record Store Day release from – was a vinyl offering from British boy band One Direction. While largely out of place by comparison to what sat on the shelf next to it, Baker recalls that One Direction vinyl being one of 2014’s biggest draws. Not all stores carried it, but for those who did, they at least for that day were reaching a different audience. The usual Record Store Day crowd generally consists of passionate music aficionados, snobs, collectors and those who want to turn a quick buck. As reported earlier this month, various Record Store Day 2015 titles appeared on eBay well ahead of their April 18 release date. In 2014, Baker – thanks to the assistance of concerned customers – gave three Canadian retailers “the death penalty” because they failed to play fairly: albums were hidden behind counters for staff members; premature online sales took place; and albums were being sold in-store ahead of Record Store Day. 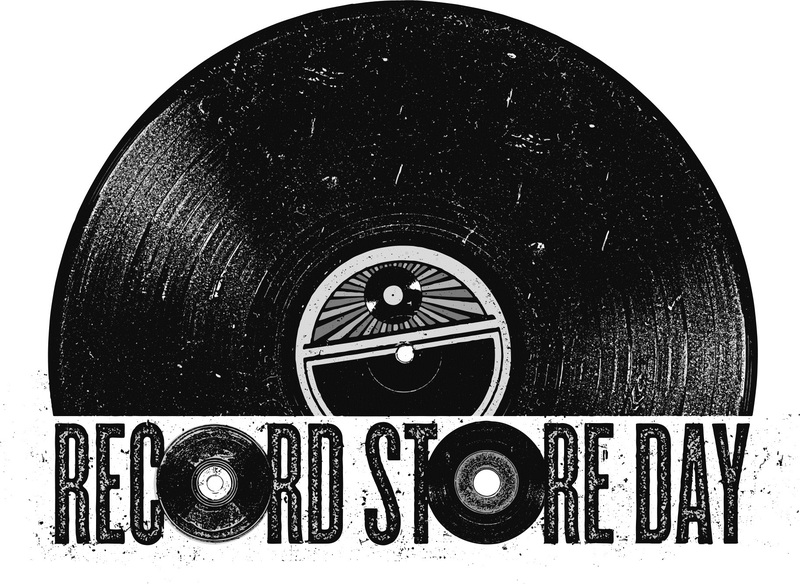 The challenge at hand, however, is keeping an eye on consumers that use Record Store Day to purchase a ton of desirable product in-store, with the goal of flipping it on eBay or elsewhere. In an attempt to mitigate this behaviour, Baker says that there’s a hard-and-fast rule that an individual can’t purchase more than one of a specific item. Baker’s personally refused selling four of the same U2 record to a customer that demanded he be allowed to purchase them all. This gentleman exited the store empty-handed. Staff is also asked to watch out for suspicious behaviour, including those who try and nab one of everything on the shelf. As for the pricing of said vinyl and other Record Store Day exclusives, Baker recalls never having anyone personally complain to him about how much a product costs. He says that the educated buyers have an understanding about how much they should be paying for an album. The challenge for Record Store Day (especially for Canadian shops who have to deal with a weakened dollar when ordering product from the US) is making sense of the economics. Baker, who has a huge hand in bringing product into Canada’s Sunrise Records, says that he’s had to avoid ordering certain titles because the cost to do so was too high. He can’t justify selling a 7” for $20, thus he’ll avoid the record all together. 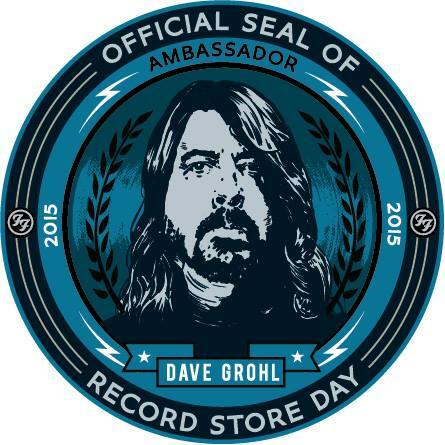 As for the labels, Baker confirms that Record Store Day can’t tell them how to price their albums, so stores have to manage their pennies as they see fit. “We make a reasonable markup,” says Baker, before adding that it’s nowhere near the 50% markup many believe is happening.